Care for some electronic snake oil? Indians love a good deal. But that isn’t the same as being cheap. Unfortunately, over the years, technology companies have had a lot of difficulty distinguishing between the two. The result? A vast array of cheaper than the cheapest devices that were meant to set the Indian market on fire, but instead end up languishing in a landfill somewhere. Here’s a look at 5 too good to be true tech devices. 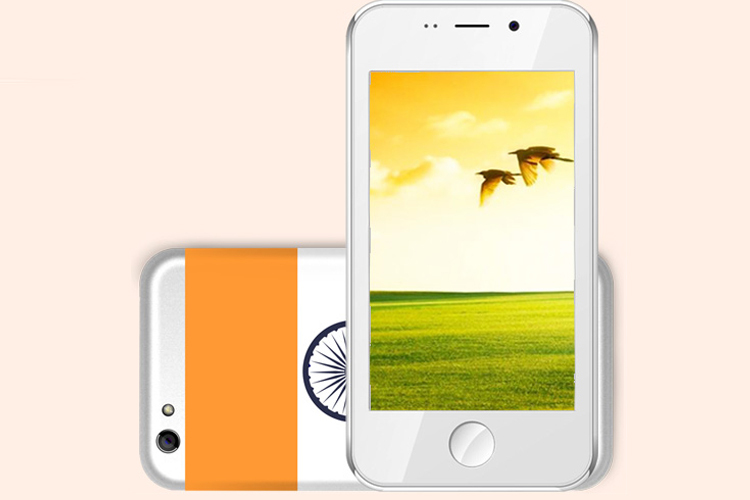 Noida-based Ringing Bells recently captured the nation’s attention when it took out massive advertisements in leading newspapers advertising the impending launch of its Freedom 251 smartphone, priced at ₹ 251. The media began investigating and soon found that the device being advertised was manufactured by another company called Adcom and retailed at a much higher price than what Ringing Bells was quoting. Despite the negative attention, the company went ahead with a high-profile launch event presided over by a former Union Minister. An FIR alleging fraud and a court summons swiftly followed as the company was forced to refund its customers. The owners maintain to this day that they have nothing to hide and that they are committed to delivering affordable smartphones to the people. 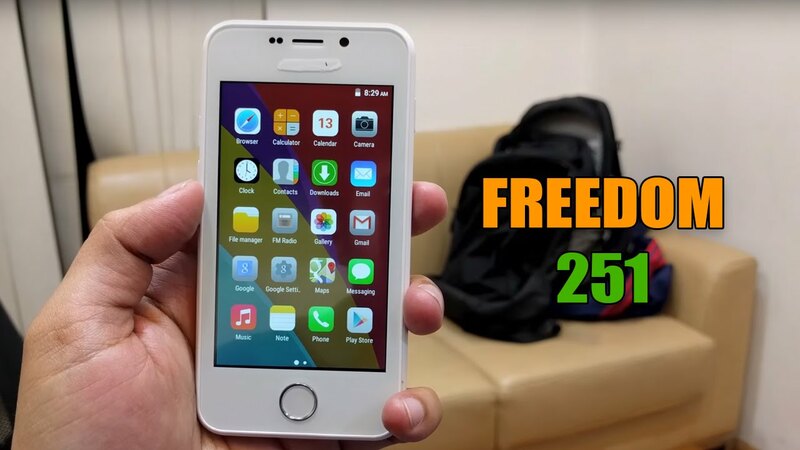 The first batch of Freedom 251 phones is expected to ship today, on June 30th and we’re curious to see how this phone functions. Playing out in the immediate aftermath of the Ringing Bells debacle, was the slightly tragic but mostly comic story of mPhone from Kochi. 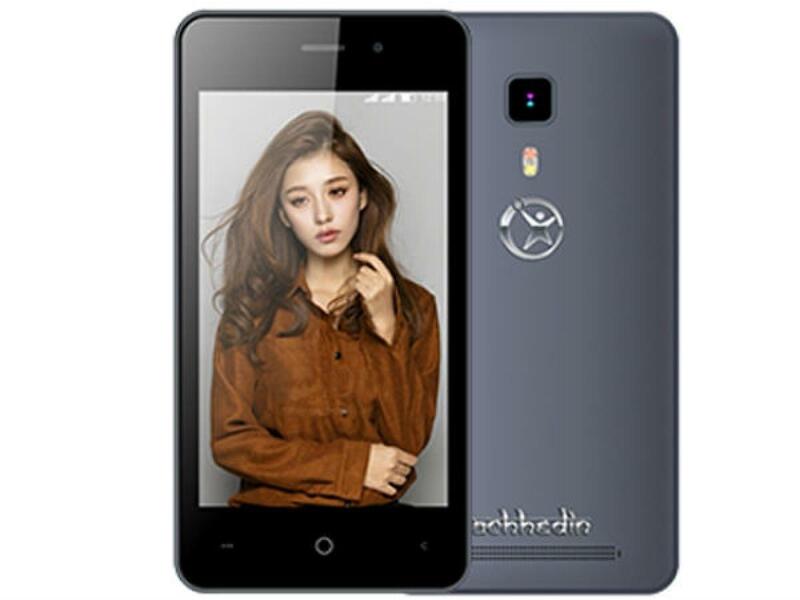 Headed by three brothers, Josekutty, Rojy John and Anto Augustine, the company planned a slew of launches including six smartphones and a smartwatch. However, on the fateful day of the company’s launch, two of the brothers were arrested for falsifying bank proofs. This led to the discovery that they had a long history of fraud cases and even an assault charge pending against them. A visit to the mPhone website still lists all the originally announced products which were slated to revolutionise the Indian smartphone market with their rock-bottom prices. In fact, demand appears to be so high for these mythical devices that they seem to be out of stock on a permanent basis. The latest device to defy the normal laws of pricing by costing a fraction of its probable manufacturing price is the Docoss X1, which costs ₹ 888. Little is known about Docoss, which seems to have learned from the Ringing Bells and mPhone fiascos by maintaining a low-profile – so low in fact that the company is almost untraceable. Its website was constantly unavailable during the launch of its X1 smartphone and its customer support was unreachable as well. The SMS gateway which was used for pre-bookings also went down during the launch process. The company however, insists that it is real and that deliveries will begin soon.